Super important sleuthing assignment! If you’ve ever lived in CT, I bet you’ll understand. Could you go to www.hummelbros.com/stores and use the map feature to find the closest locations to Albany-ish, NY? I believe they only sell them in CT, and since my son & daughter in law are leaving NY soon to come home, vacation with us, then go to his new duty station at Norfolk, he mayyyyyyyyyyyyyyy be tasked with making an “Isn’t CT beautiful! 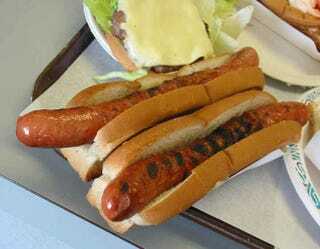 ?™“ drive to pick up 15lbs of the incomparable Hummel Bros XL natural casing franks.